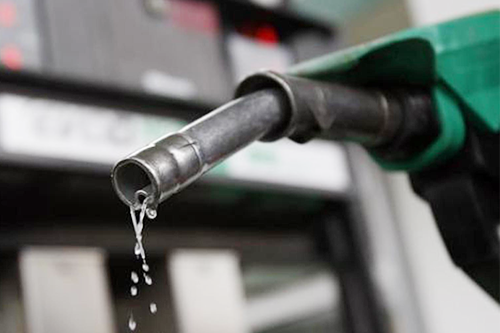 Following the increase in petroleum products last month (February), Petroleum Fund has announced yet another increment of such products from Friday. This is according to the press statement from the fund which states that the pump price of both grades of petrol (petrol93 and petrol95) will increase by 80 cents per Litre and the pump price for both grades of diesel (diesel500 and diesel50) will also be increased by 80 cents as well per Litre while the wholesale price of illuminating paraffin will be increased by 65 cents per Litre. The new retail prices for all districts of Lesotho shall cost M11.45 per Litre while diesel 500 will cost M12.95 per Litre and diesel 50 cost M13.20 per Litre. The statement highlights that the fuel price will not only affect motorists but also other members of the public who use paraffin for various purposes such as lighting, heating and cooking as the wholesale price for illuminating paraffin will cost M9.00 per Litre. It adds that the main reason for the increases have been the rise in free on board prices for these products which has resulted in unit slate under recoveries. The Petroleum Fund has therefore appealed to retailers to charge proper prices as it is illegal to charge prices that are different from the gazetted ones. The statement t adds that there have been tendencies in the past by some retailers of charging prices that are above those set warning that retailers who will charge prices that are above those set as they will be prosecuted accordingly.